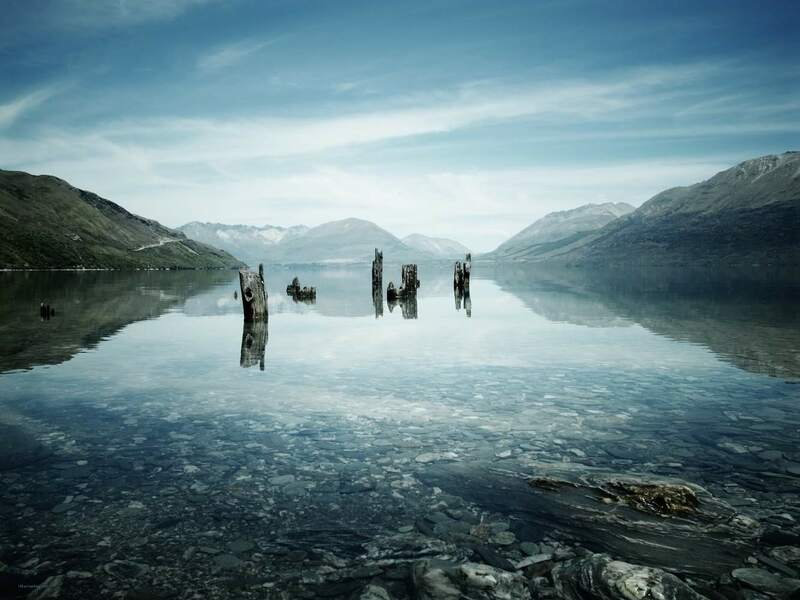 Just south of Queenstown in New Zealand’s South Island is a little settlement called Paradise. Taken late last year, we drove through it on the way to the Routeburn track. Sandflies aside, Paradise really is paradise. The view in my opinion is one of the countries most stunning, and captured on a still day as in my image above, it takes ones breath away. Taken on my Ricoh, I just resized for the net without making any adjustments. If you come to visit the country and head to the South Island, you really must make a stop in at Paradise! Hope paradise looks like this :).